Averton Homes is preparing for the grand opening of its much anticipated Beacon Hill community in charming Bowmanville this Saturday, April 25th. Make sure to register online and arrive at the sales centre at 300 Mearns Avenue for 11am sharp. 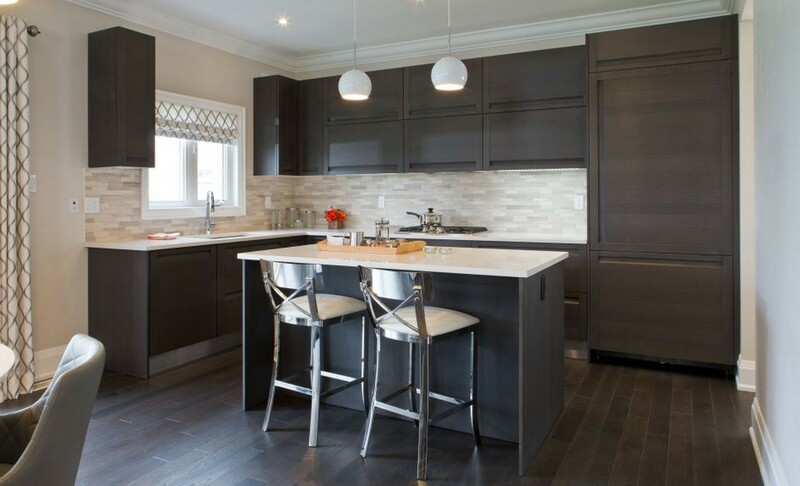 Beacon Hill offers an impressive portfolio of homes ranging in size from 1,367 square feet to 3,342 square feet and offers exceptional value, with starting prices much lower than comparable homes in the GTA. Exteriors boast impressive architectural elements including porticos, high pitched roofs, transoms, gables and dormers and are finished with complementary colour schemes that contribute to an elegant and attractive neighbourhood streetscape. Homes also come with $40,000 in extra value features including executive style double-door front entryways, large kitchens with islands, nine foot ceilings on main floors, upgraded imported ceramic tiles and cathedral ceilings as per plan. Located at Mearns Avenue and Sprucewood Crescent, Beacon Hill is nestled within an established neighbourhood with winding drives, tree-lined streets and quiet cul-de-sacs. Just a few minutes away is the historic downtown Bowmanville where you’ll find a selection of unique shops, cafes, and boutiques. 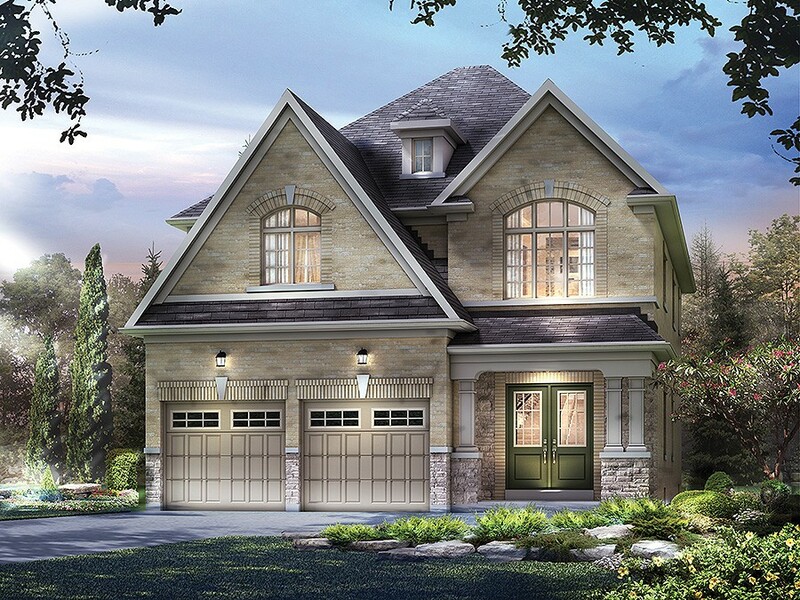 The development is also nearby parks and conservation areas including the Bowmanville Valley Conservation area, as well as recreational complexes and golf courses like Bowmanville Golf and Country Club. When you need to venture out of the city, Beacon Hill offers easy connections to GO Transit, and is also within close proximity to Highways 2 and 401, with Toronto less than an hours drive away. Sales at Beacon Hill range from the low $400,000s. Prospective homebuyers can register online to attend the grand opening. For more information, please call 905 647 6166 or email sales@beaconhillbowmanville.com.